TrakInvest was developed with a vision of being a peer-to-peer learning ecosystem. Today, an average stock market user uses the power of networks to buy stocks, reaching out to his/her most trusted stock market gurus for investing ideas. The power of networks is replicated on TrakInvest as the platform is built to crowdsource financial information from global leaders. 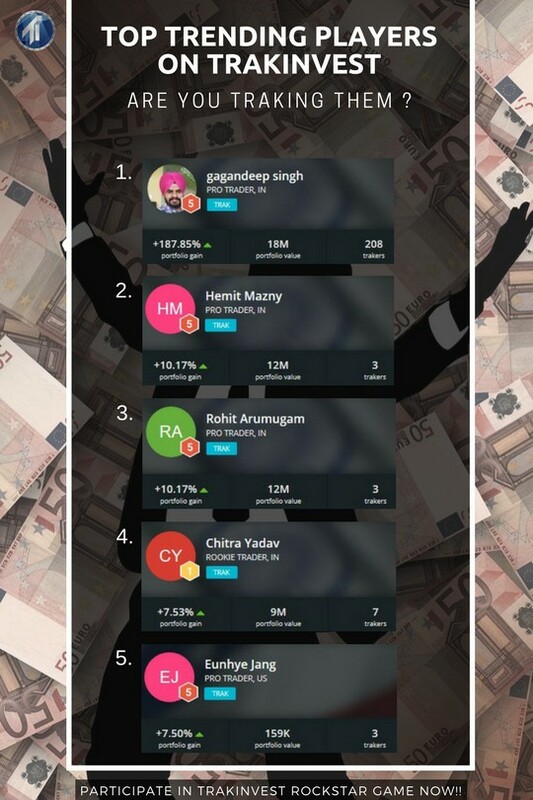 On trakinvest.com, players can TRAK other top performing players to start accessing trade ideas. These top performers are ranked basis their return percentages and consistency in performance over a period of time. 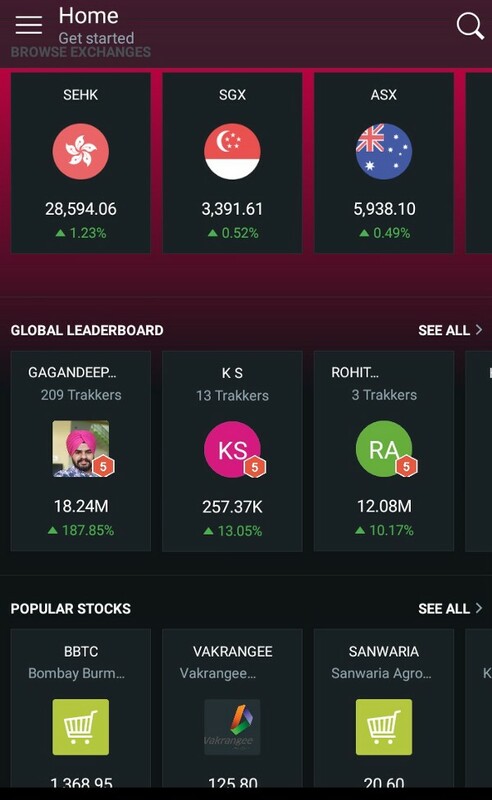 Leaderboards are created to rank and list players by markets, stocks and sectors. Following the Top traders gives you access to great trade ideas, which you can then apply to build a winning portfolio. While accessing these ideas, you question and research companies to enhance, practise and learn. Joining games challenges you to compete with the best and apply the concepts learnt. Join the TrakInvest Rockstar game ongoing right now with the code “trakstar” and win $50 worth of TRAK tokens. *Gift vouchers may be provided for Indian residents uncomfortable with accepting TRAK tokens. Join, Learn and Earn. All the best!